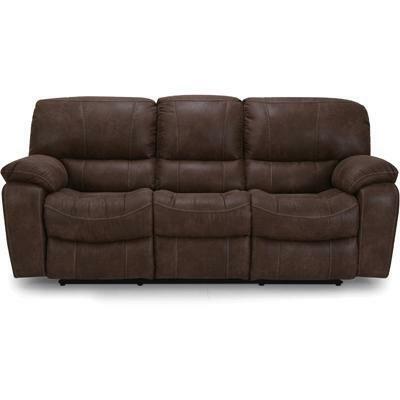 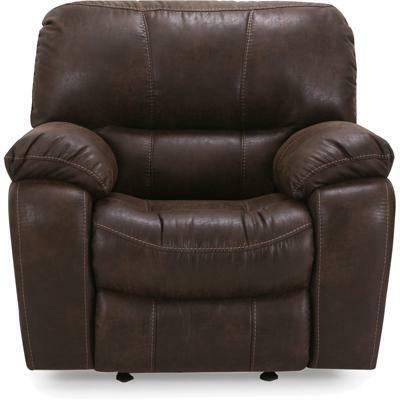 The Lancing glider recliner has a contemporary style and is done in leather. 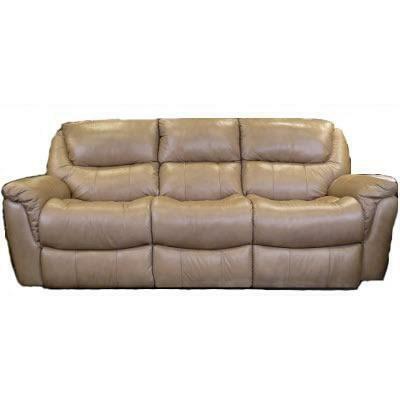 Over seats offer plenty of room for comfort, chaise pads eliminates pressure points on legs, and the recliner's comfortable backside seats invite you to relax on it. 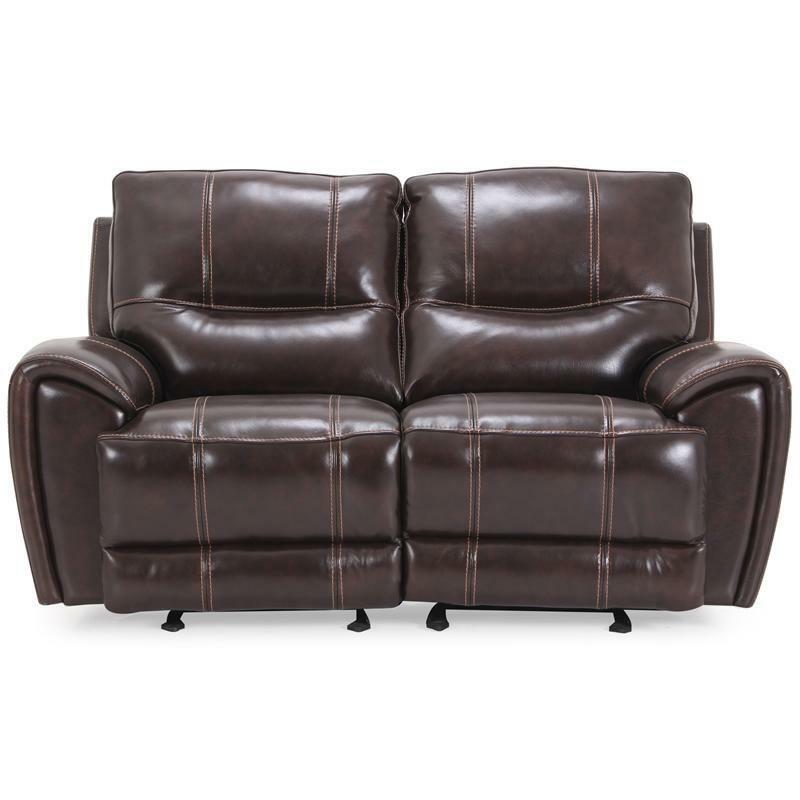 The 9127 Loveseat (Brown) from Man Wah Cheers is made with fabric featuring a brown color. This loveseat features an exaggerated back to fully support taller people, single needle sewing for highlights and pillow styled arms.